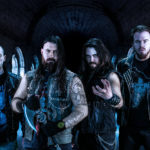 Ulvedharr is one of the hardest working thrash metal bands to come out of the European underground scene in recent years. ‘Total War’, the band’s new album, is a mixture of Swedish Death, German Thrash and Black Metal influences, which draws its inspiration from bands such as Unleashed, Dissection and Entombed to name a few. 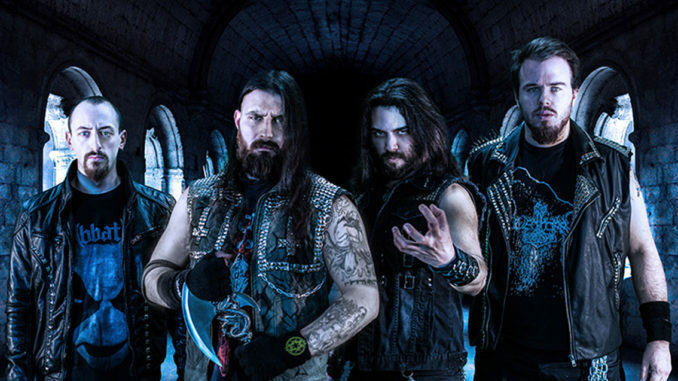 Lyrically, the songs are deeply rooted in ancient history, from the foundation of the Roman Empire (‘Legion’) to its decline (‘Flagellum Dei’, ‘Wrath Of Brenn’), to the great German migrations (‘Krigaren’) and the Middle Ages (‘Inquisition’). Ulvedharr follows in the tradition of European Heavy Metal with a modern touch and plenty of attitude. ‘Total War’ will be released in August on Scarlet Records.